WASHINGTON (Reuters) - Foreign-brand automakers with U.S. plants do not support Trump administration rules to raise the amount of local content in North American-made vehicles, a group representing companies including Toyota Motor Corp (Tokyo:7203.T - News), Volkswagen AG (VOWG_p.DE) and Hyundai Motor Co (KSE:005380.KS - News) has told key U.S. lawmakers. The group said its members, which also include Honda Motor Co Ltd (Tokyo:7267.T - News), Daimler (DAIGn.DE), BMW (:BMWG.DE), Nissan Motor Co Ltd (Tokyo:7201.T - News) Kia Motors (KSE:000270.KS - News), Subaru Corp (Tokyo:7270.T - News), and Volvo, a unit of China's Geely Automobile Holdings (HKSE:0175.HK - News), account for nearly 50 percent of U.S. vehicle production. 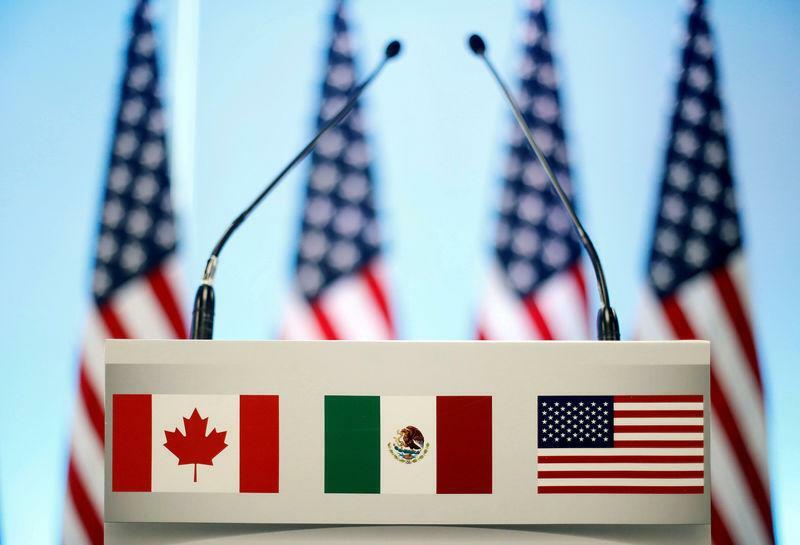 "We share the administration’s overall goals of strengthening U.S. auto manufacturing and creating jobs and given the importance of NAFTA to U.S. industry we urge the negotiators to quickly complete the negotiations," added Blunt, whose group represents General Motors Co (NYSE:GM - News), Ford Motor Co (NYSE:F - News) and Fiat Chrysler Automobiles (:FCHA.MI).